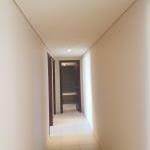 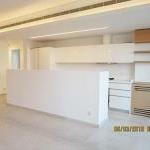 PF359 High level apartment in the middle of Ashrafieh! 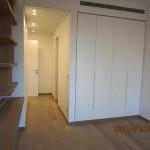 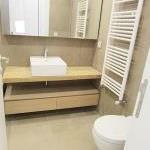 PF371 Fully renovated apartment ! 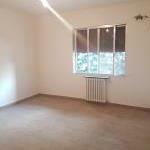 PF388 Spacious apartment in Gemayze with terrace! 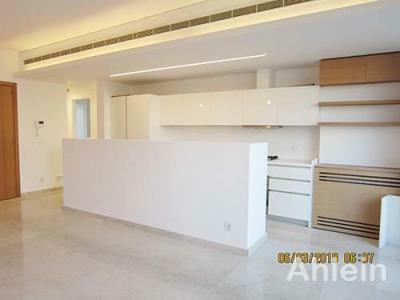 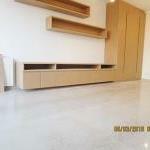 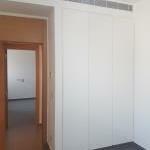 PF343 Spacious apartment for rent in the heart of Achrafieh!